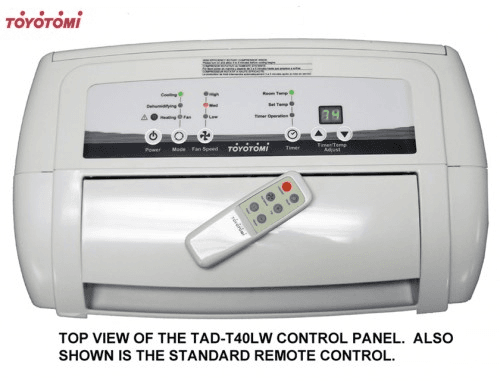 The TAD-T40LW is the only Toyotomi air conditioner we have on file. Estimated cool area 600 Square feet. 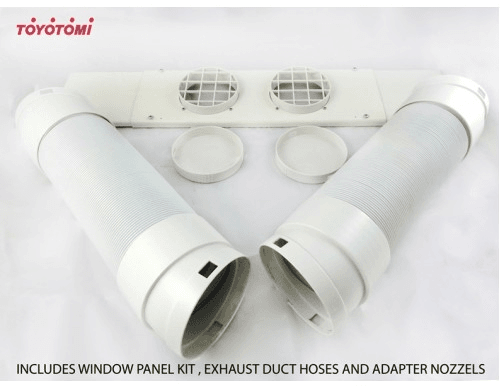 Also called Toyotomi TAD-T40LW 14000 BTU Air Conditioner with Heat Pump.